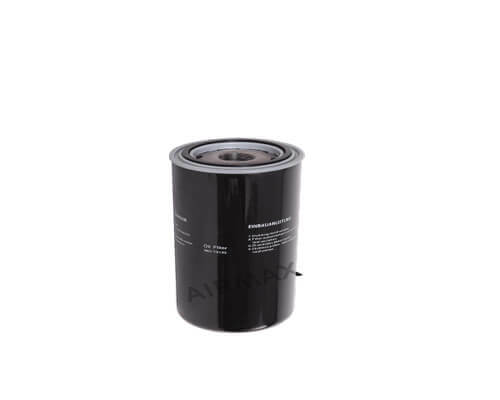 This screw compressor filters have the function to guarantee intake air free of dirt particles to ensure the reliable operation of the compressors. 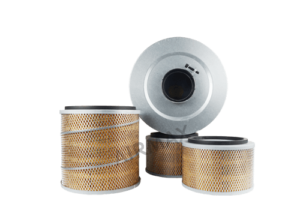 check here for related oil filter, separators and compressed air filters. 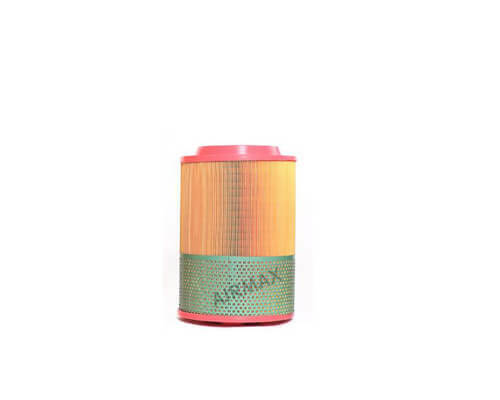 Airmax air intake filter assembly of SMZC series is made of impact-resistant polypropylene. It is suitable for continuous use in the temperature range of -40 °C ~ +80 °C and short-term use up to +100 °C. The polygonal design of the housing allows the housing to be adjusted to six different locking positions in the axial direction, depending on the specifications of the air filter. A wire clamp that locks the air filter housing can be placed in the recess of the pressure cap to accommodate special installation conditions. 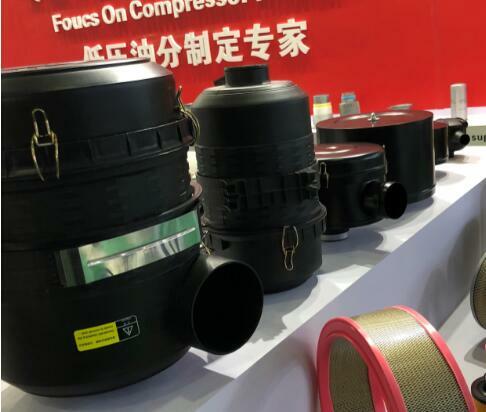 We developed the composite materials together with foreign suppliers, so this screw compressor spare Parts have the filtration precision of nanometer. This material has the characteristics of moisture resistance, good stiffness, etc., and can maintain efficient particle interception and maintain low pressure loss. ISO9001 quality control management system,we control each working procedures and accomplih each piece of air filters. MES production management, we control the production line in high working effciency and save the production cost.Click to know us,the compressor filter manufacturer. When to Change the Air Filter? The larger the filtration area, the more dust that can be holed. 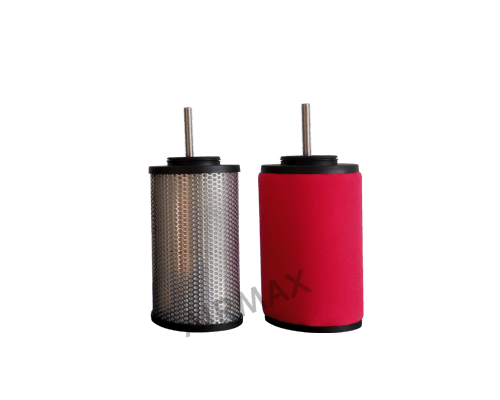 With the usage of the air intake filter element, more dust accumulated, the resistance is larger. 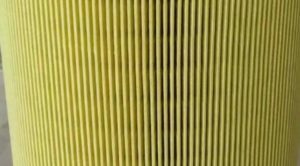 When the resistance is large up to an unreasonable extent, this air compressor air filter should be replaced. 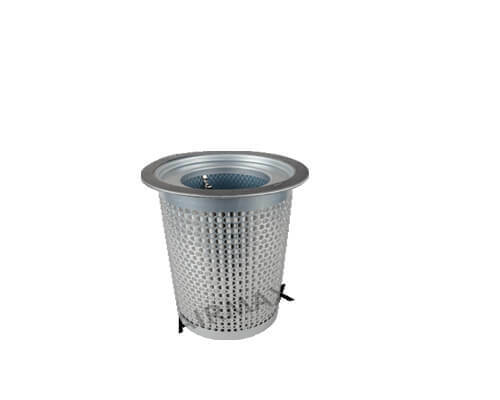 How to intall Air Compressor inlet filter?